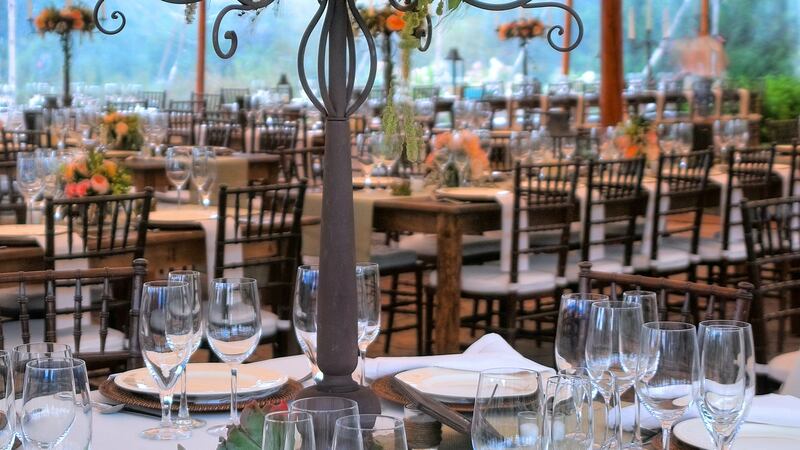 Our New Restaurant, Open to the Public, Featuring Locally Inspired New England Cuisine. 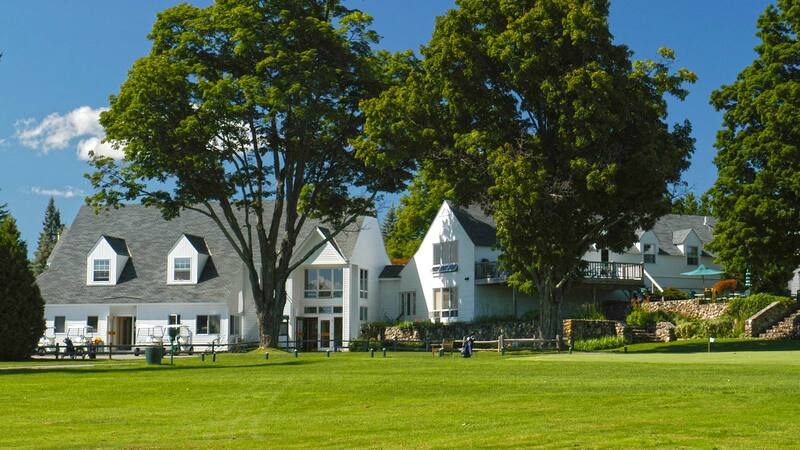 Designed by legendary Golf Course Architect Donald Ross, and summer home to golfing icon Gene Sarazen, Lake Sunapee Country Club is a journey back in time, giving golfers a fair but challenging test of golf. 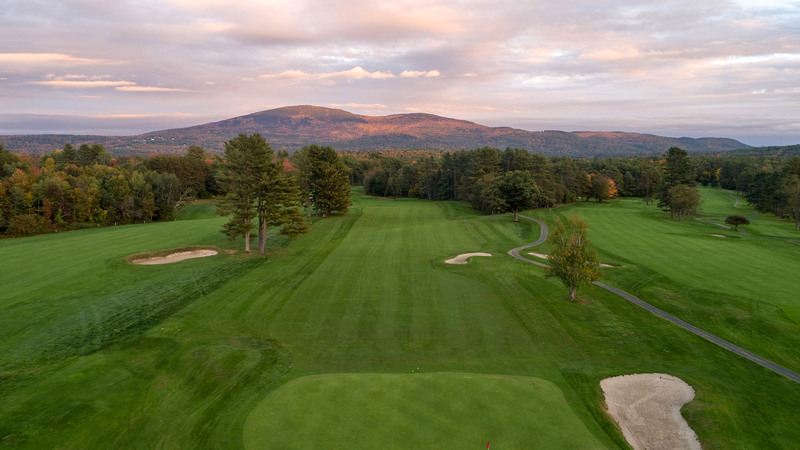 Set amidst the beautiful New England countryside and its historic towns, the course offers dramatic views of the surrounding mountains within a serene rural setting. 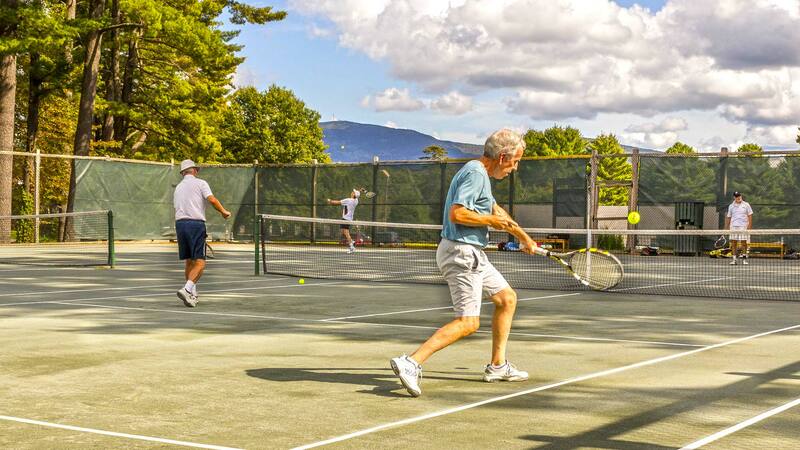 While Lake Sunapee is a Private Country Club, we welcome visitors and vacationers alike to play on a limited basis, so we invite you to tour our website and learn more about our historic club. 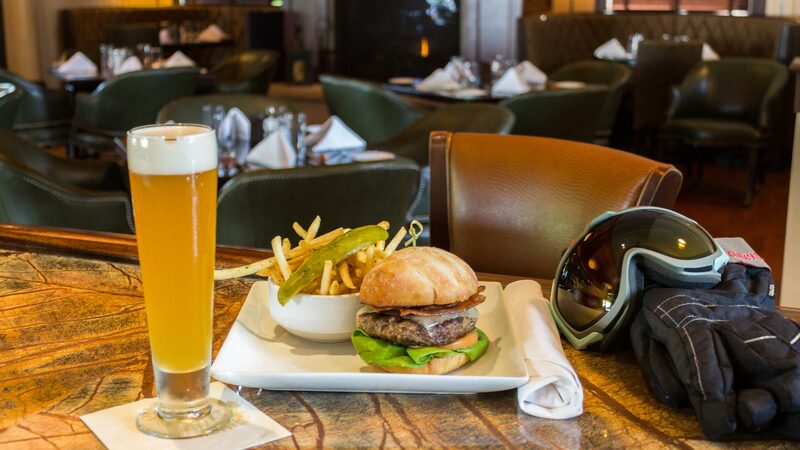 We've crafted some great Membership Programs, perfect for anyone who's serious about belonging to a historic country club with a friendly, social atmosphere. 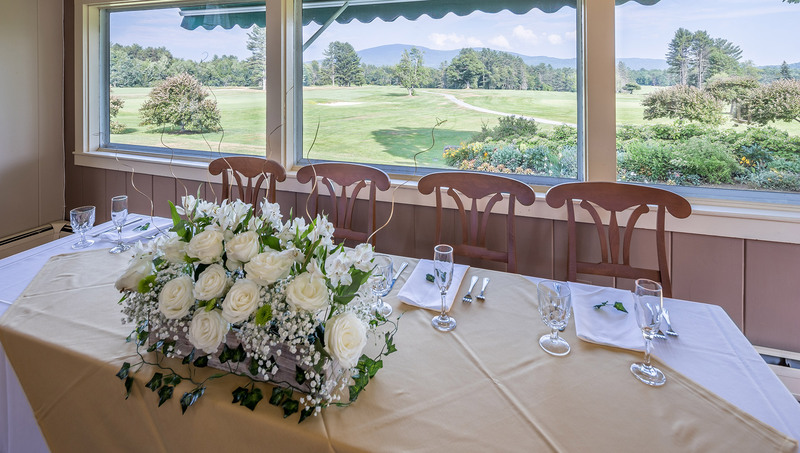 Whether you're a serious golfer, looking for social activities, or simply paving a way to more "family time", we're sure to have something that meets your needs. 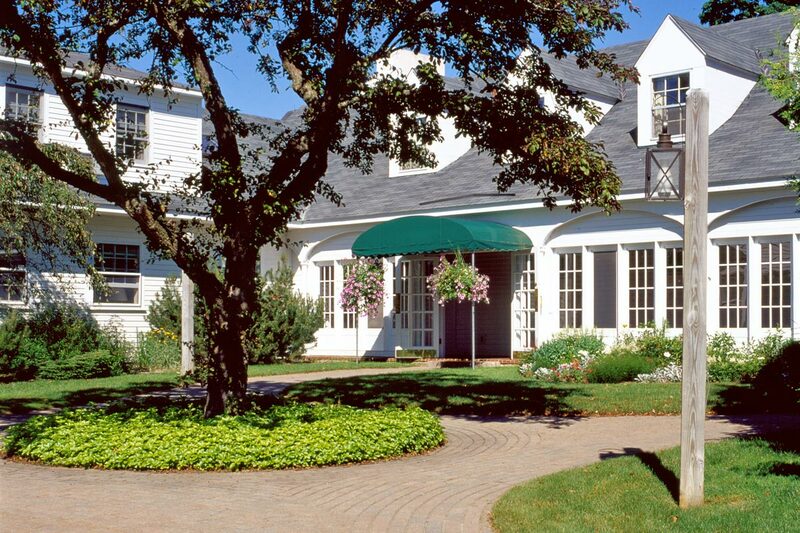 The Lake Sunapee area has numerous accommodations available throughout the year. 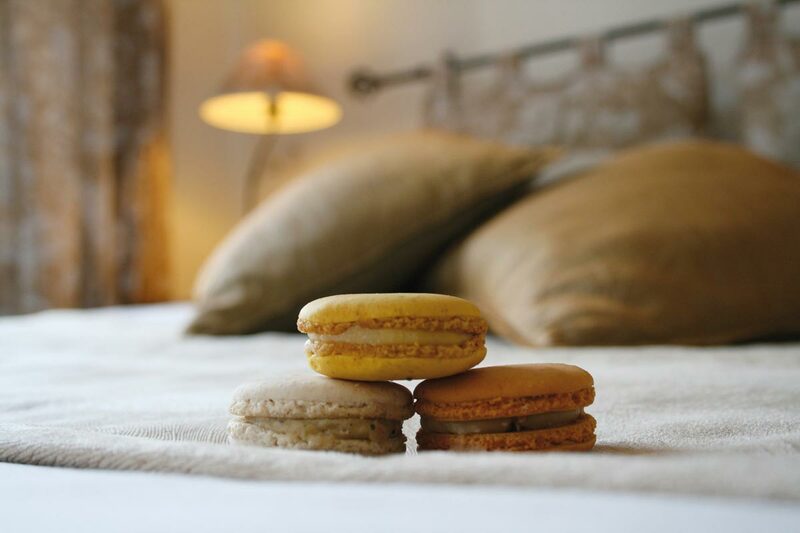 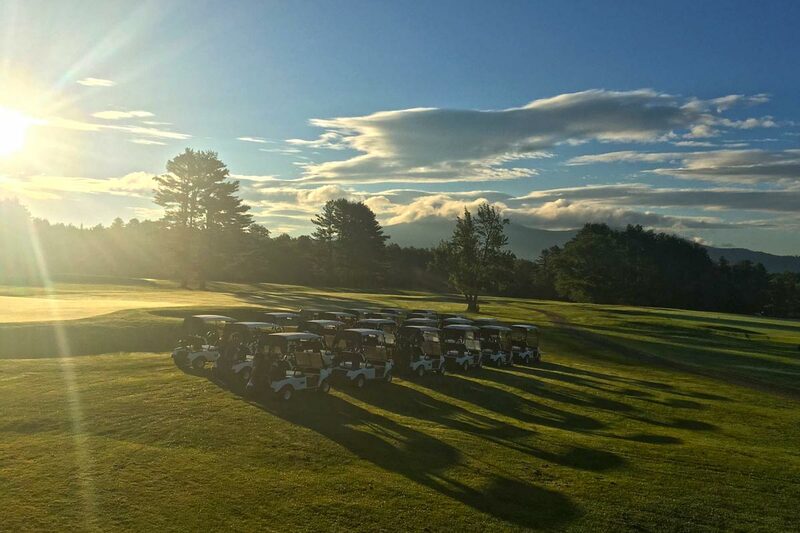 One of them is our very own Fairway Motel, providing golfers & guests with a convenient & quaint location on the grounds of the finest Donald Ross designed golf course in the State of New Hampshire! 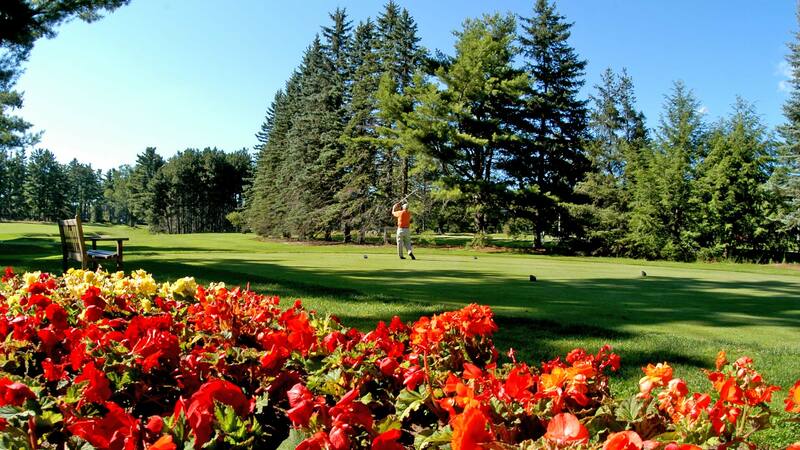 Membership here is easy & affordable with options available to suit everyone's schedule.